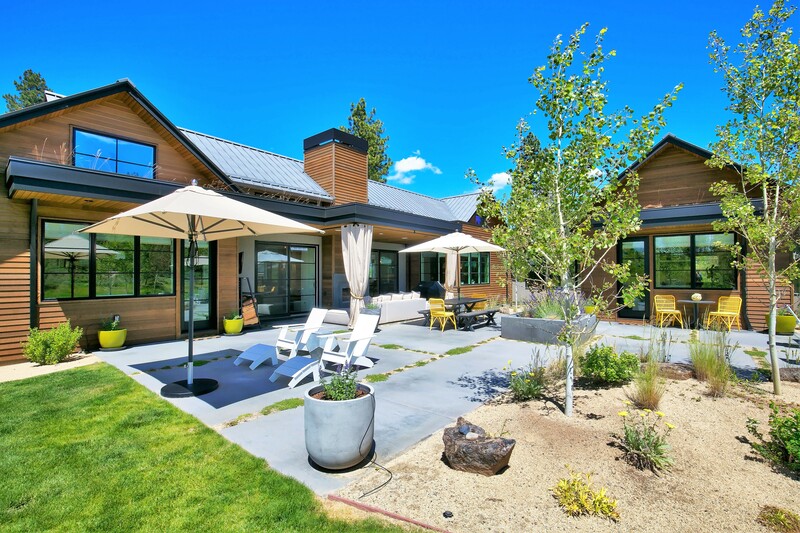 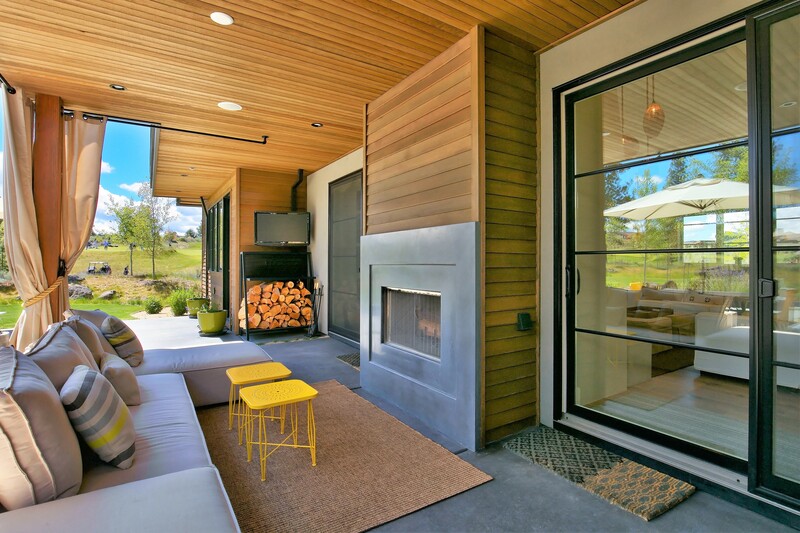 Find yourself at home in this beautiful high desert modern estate in the heart of Tetherow Resort and community in Bend, OR. 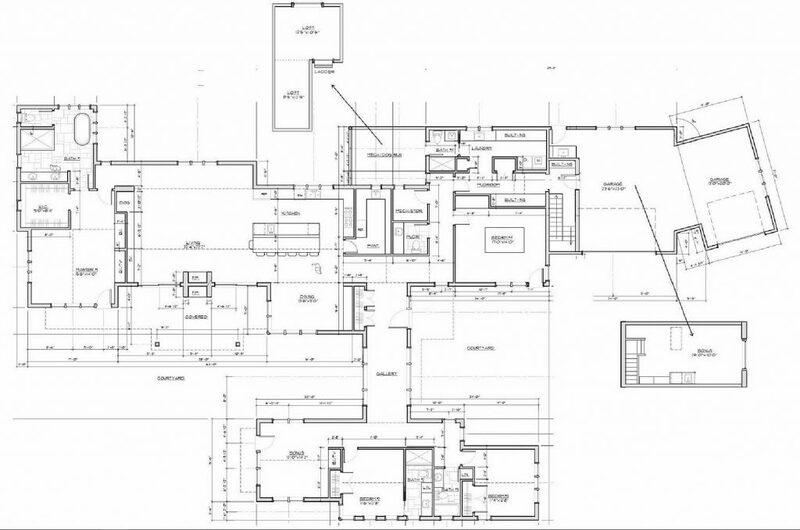 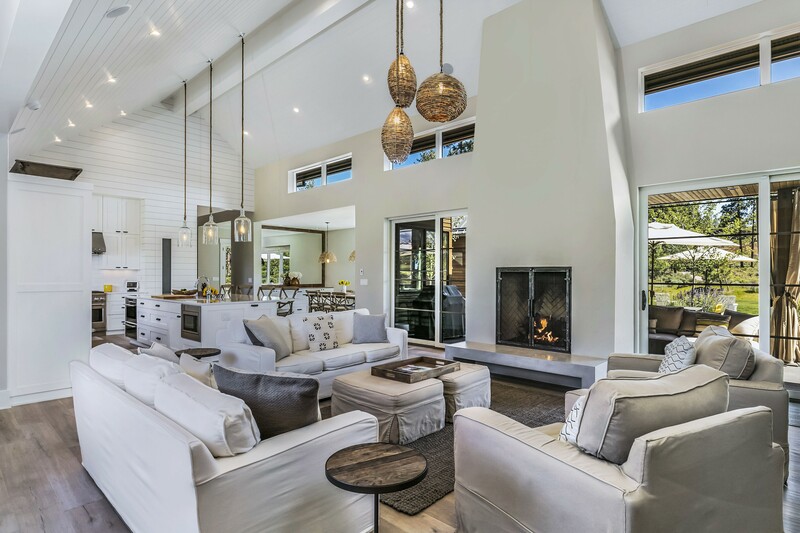 This home features a light and bright floor plan with windows that transform the house into an indoor/outdoor living space. 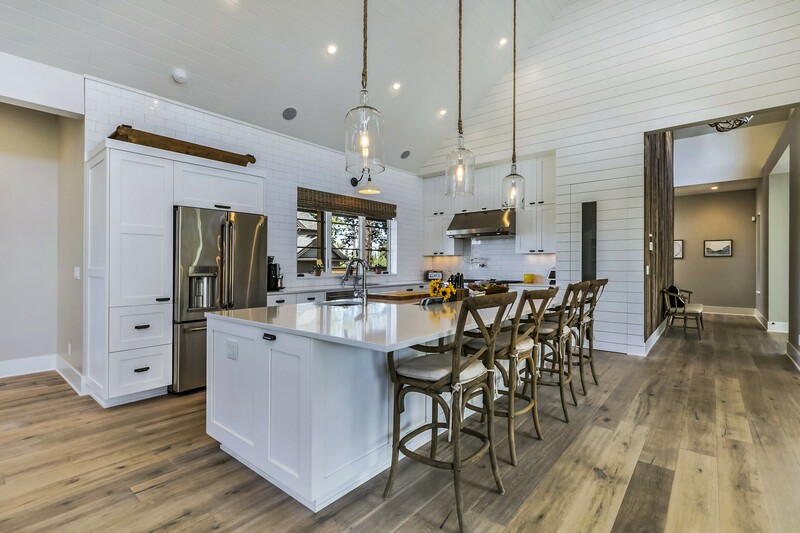 This custom build offers an open floor plan that includes a vaulted great room with gas/wood fireplace, 4 spacious bedrooms, 4 1⁄2 baths and a large home office in addition to many more custom features. 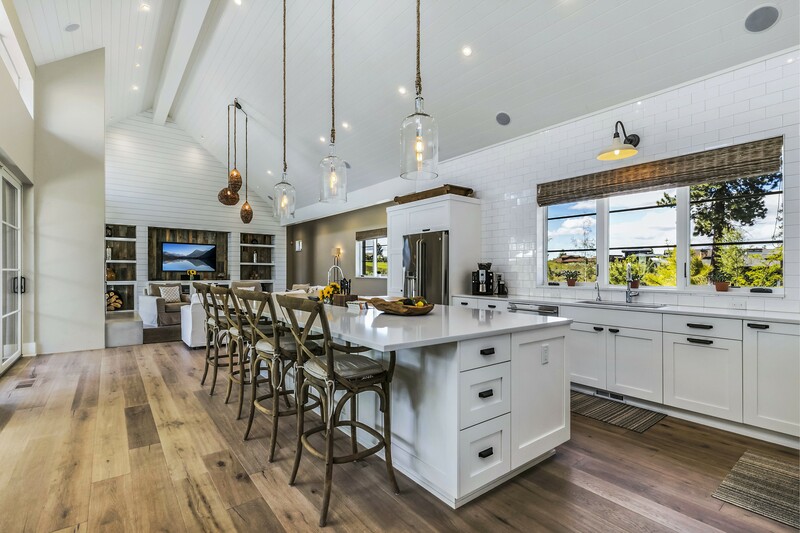 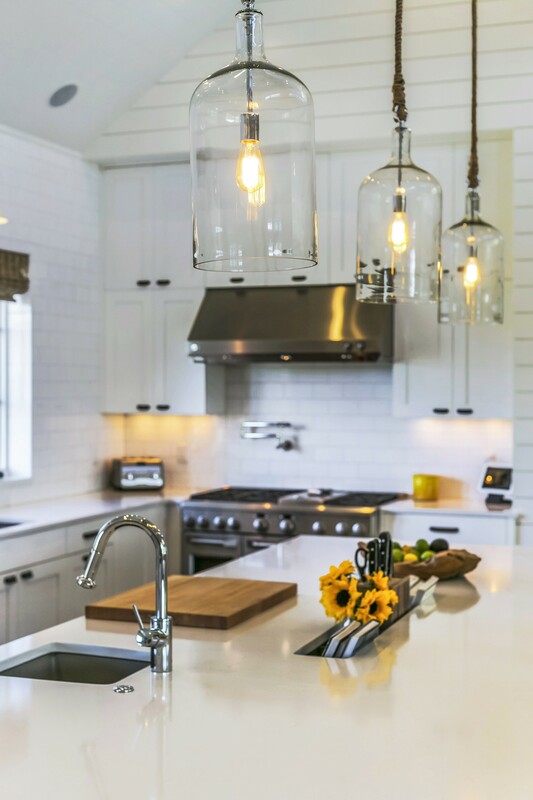 In the chef’s kitchen enjoy quartz counter tops, stainless steel appliances, a butler’s pantry and a large island with breakfast bar. 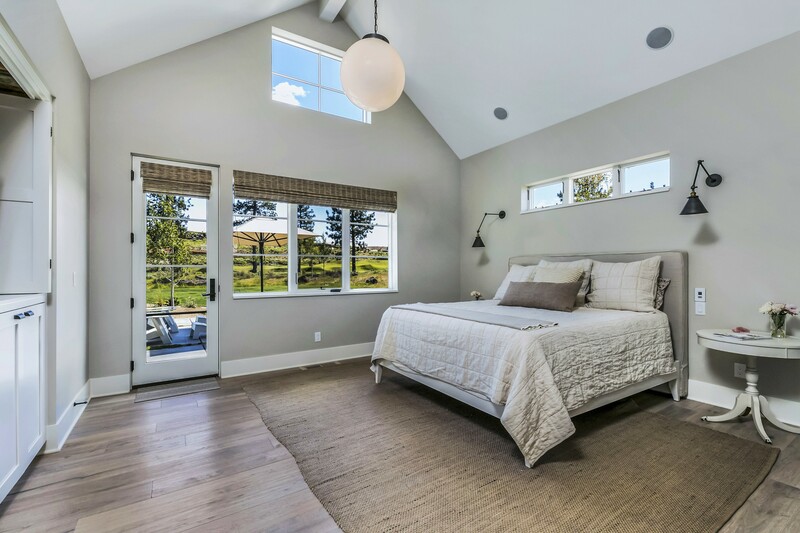 On the second level you will find an additional bonus room over the garage which includes a wet bar, skylight, and amazing view s of the 12th fairway. 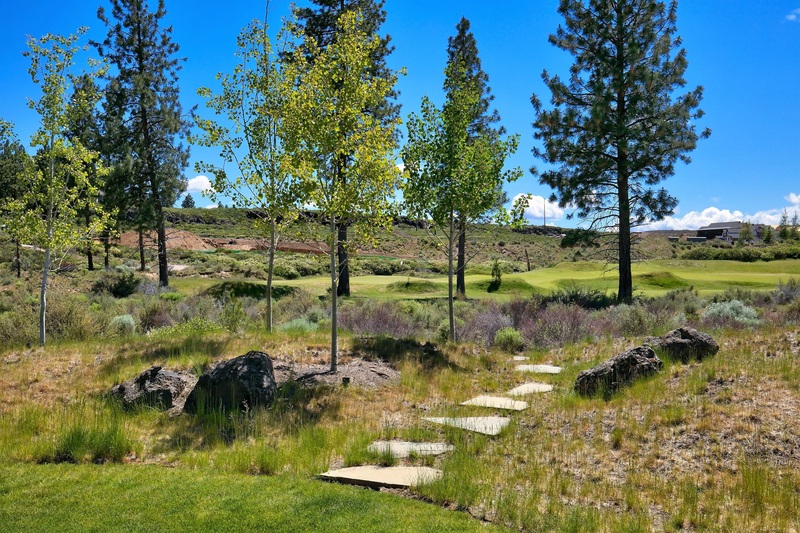 For those holiday overflow times, you will also find a custom ladder to a loft area which overlooks the green fescue roofs as well as the golf course. 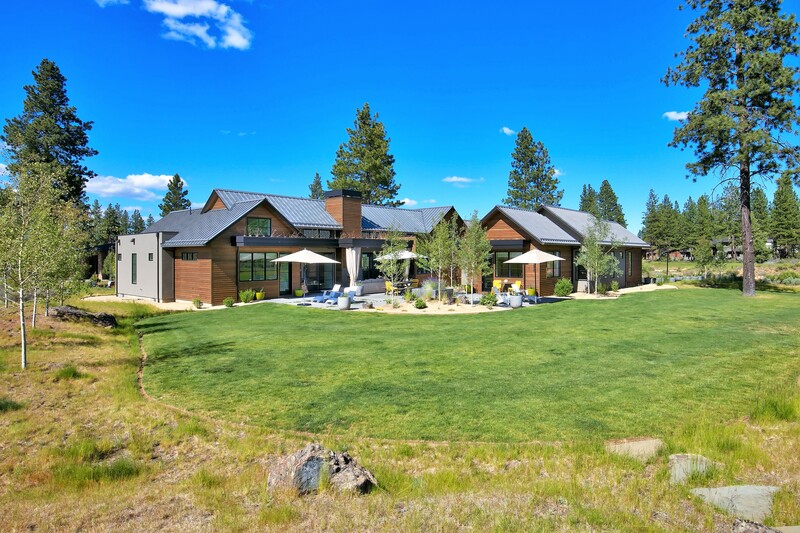 Nestled between the 11th, 12th and 16th holes on the Tetherow Golf Course, this home offers a sense of privacy that is unmatched. 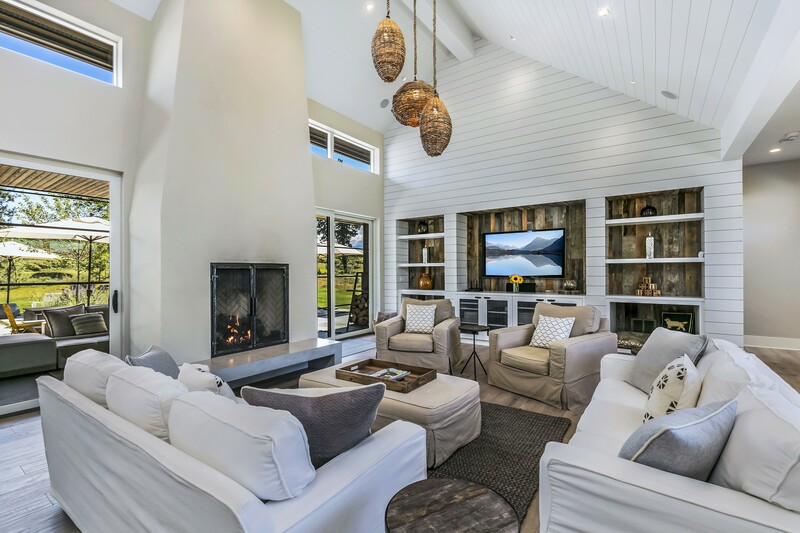 With a beautiful front courtyard, back patio with a stone fireplace and a fully landscaped yard, this space ties you into the great outdoor living that Bend has to offer. 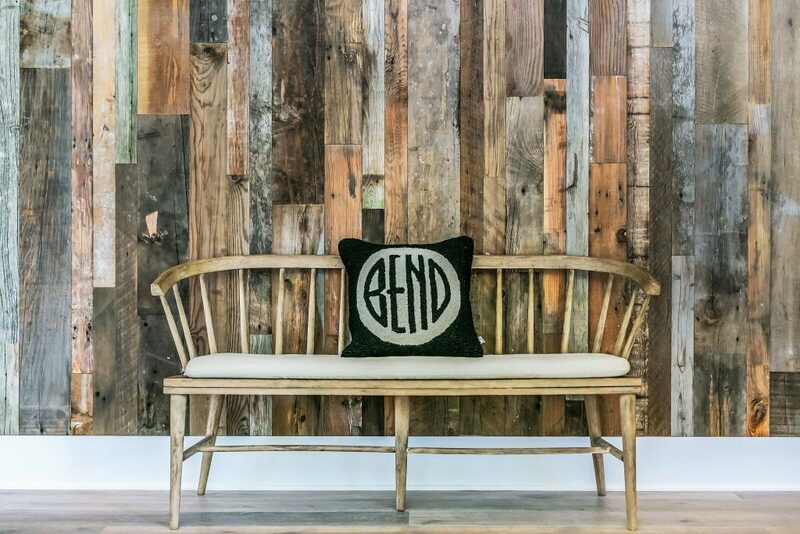 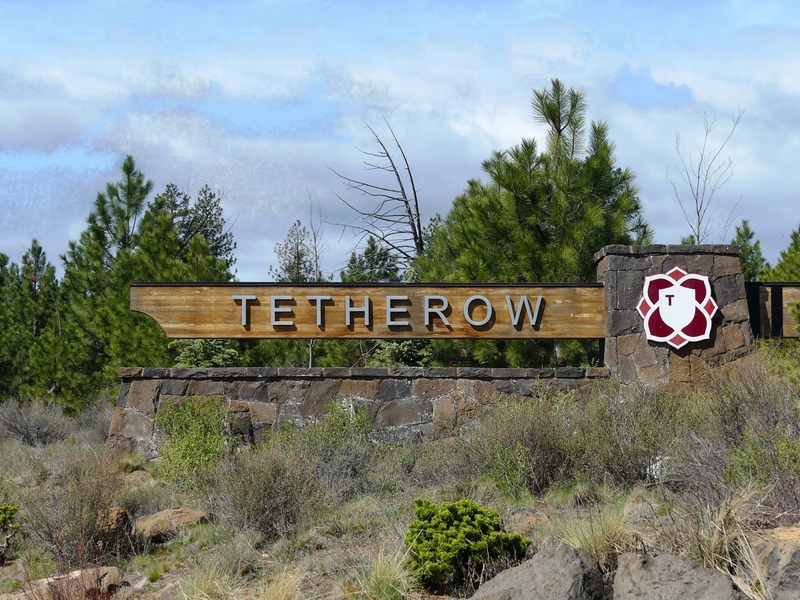 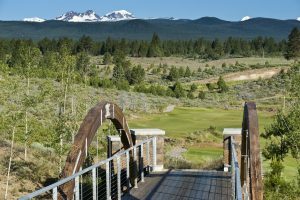 While Bend has consistently been named one of the best places in the country to live, Tetherow could be the best place to live in Bend. 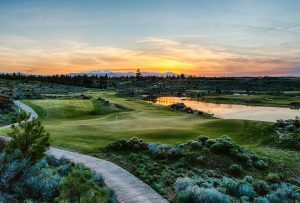 Tetherow Resort and community is comprised of 700 acres in desirable west side Bend, an 18-hole Scottish links style golf course and academy, 50-room boutique hotel, pool, 2 restaurants, vacation rental homes, event pavilion and residential neighborhoods. 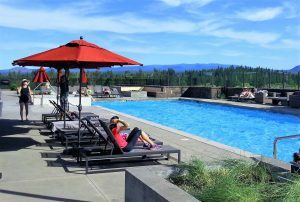 All this and only minutes to downtown Bend and quick access to National Forest, mountain bike trails and Mount Bachelor ski resort.